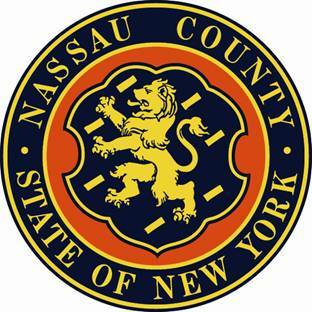 Nassau County Legislator Francis X. Becker and the members of the County Legislature’s Majority voted to approve two historic measures to consolidate duplicative county departments and save millions of dollars. The consolidation of departments will reduce managerial costs by eliminating high level personnel costs while maintaining the county’s current high level of services. The first measure merges the county’s Planning Department into the Public Works Department to eliminate the substantial overlap of work between the two departments. By combining the duplicative planning functions in these departments, the need for outside consultants is minimized, and the estimated savings to the county is $725,000. The consolidation will also allow the county to sell the building currently housing the Planning Department, which is valued at approximately $2 million. The second consolidation establishes a Department of Human Services by combining the following four departments under one roof to make services more accessible to the public: the Department of Mental Health, Chemical Dependency and Developmental Disabilities Services, the Youth Board, Senior Citizens Affairs and the Office for the Physically Challenged. Consolidating these services will create efficiencies in administrative and support services that should lead to estimated savings exceeding $1 million.